Quint from Ain't It Cool News discusses his attendance at Disney's New York Press Conference yesterday. 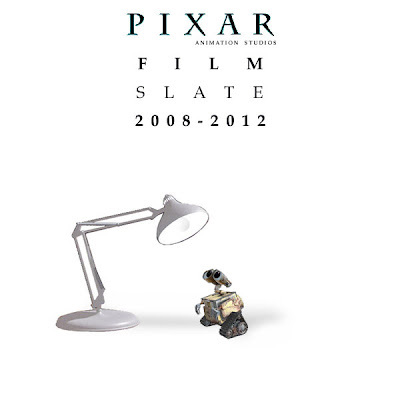 He focuses on the details about the upcoming Pixar animated slate for the next four years in this one. It would have been nice to have actually made it to this one but I've had my own deadlines to work with so, oh well. UP sounds really good. I really need to stop reading these things because now I can't wait for that one.